Your wedding is one of the most important days of your lives. The idea of tying one’s soul to another, bonding them for life, is an idea that has sustained this human race for centuries.You spend weddings with the closest people in your lives, and it’s important that you make them feel special too? NEVER skimp on the entourage. Now, your entourage are some of the closest friends and family you’ll have. 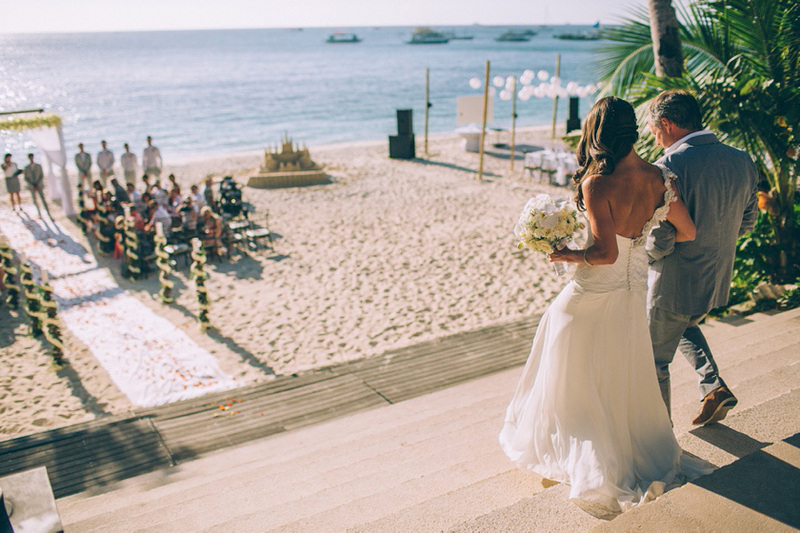 House them at 7Stones Boracay for your wedding and we’ll make sure they have a time (almost) as good as yours! This place didn’t get famous just because it’s ours. 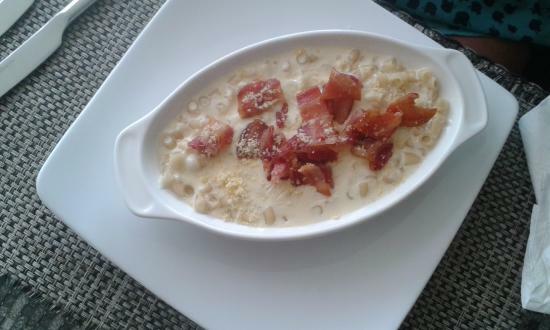 7th Note Cafe houses some of the best (gluten-free!) dishes in the island. Go wild with our Garlic Pesto Prawn Pasta, made with fresh prawns caught in the sea surrounding the island. 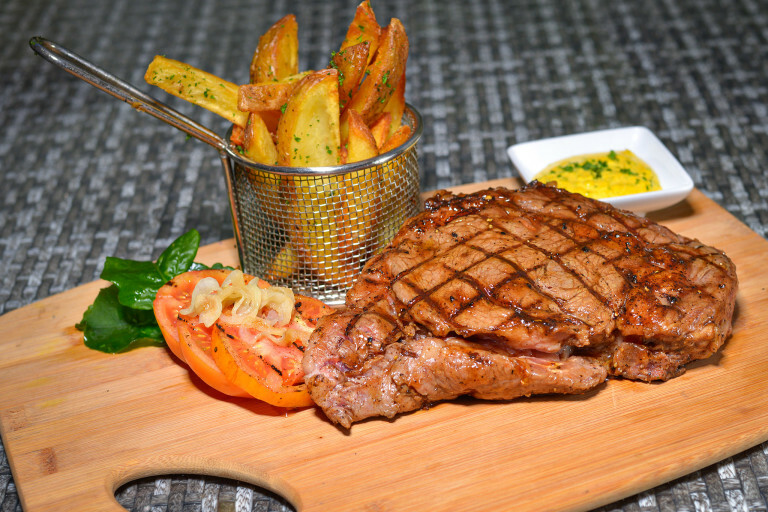 Or drop by on a Friday or Saturday, when Steak & Burgundy Night happens and you’re treated to a succulent selection of-prime cut steaks, juicy and soft to the bite. Our 138sqm Premier Sky Suite, with 2 bedrooms, can comfortably house four to six blushing bridesmaids, or giggling groomsmen. They’ll have their own Jacuzzi, 3 flat screen TVs and a Home Theatre to keep everyone entertained, and a fully-equipped kitchen to take care of those midnight munchies. It’s fun for everyone! Show them a good time! When all the formalities of marriage are done and over with, we’re sure you wouldn’t want to let the party stop there. Take the whole crew out on an island hopping trip, and enjoy the greatest sights of the island. 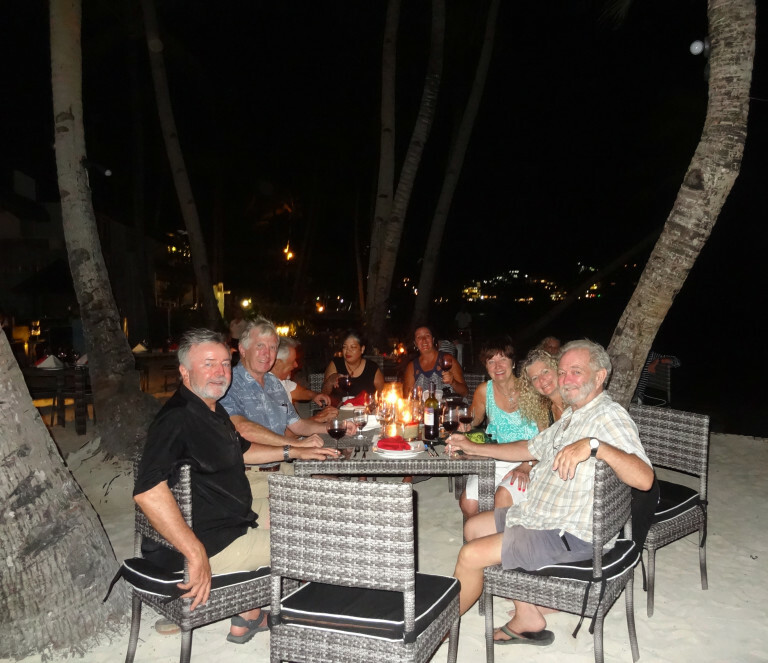 And at night, take the time to unwind on our beachfront, tucked away in some of the quietest places in the island, away from the hustle and bustle of the noisier parts of the island. No need to do anything but feel the cold sea breeze and hear the crackle of the logs! 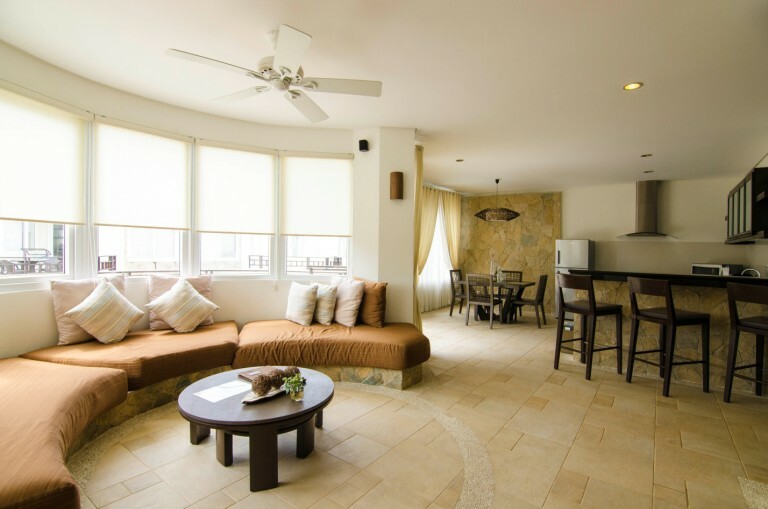 When you choose 7Stones Boracay for you and your entourage’s accommodation, you’re not getting just a place to stay; you’re getting an experience that’s worth every penny. Make sure you and your entourage have the time of your lives on your most special day. We’ll see you soon! Once again, 7Stones Boracay received the prestigious 2016 Travellers’ Choice award given by world-renowned travel site, TripAdvisor. 7Stones Boracay, a secluded and elegant Boracay beach resort along Bulabog Beach, was awarded the title in January this year. 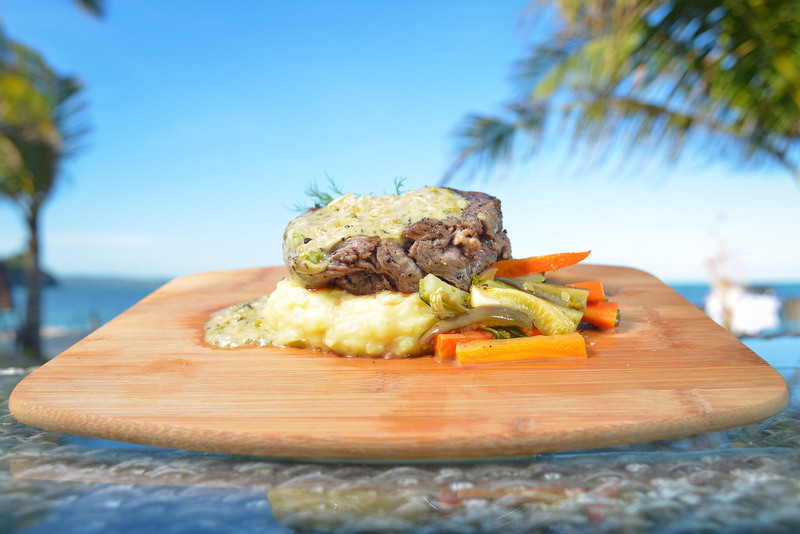 The prestigious award recognized the beach resort as part of the 1% of the best hotels on TripAdvisor. 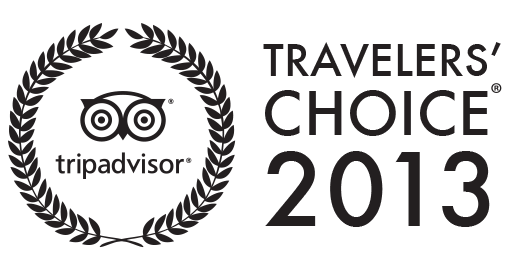 Now on its 14th year, the Travellers’ Choice Award is based on reviews of millions of travellers around the world. 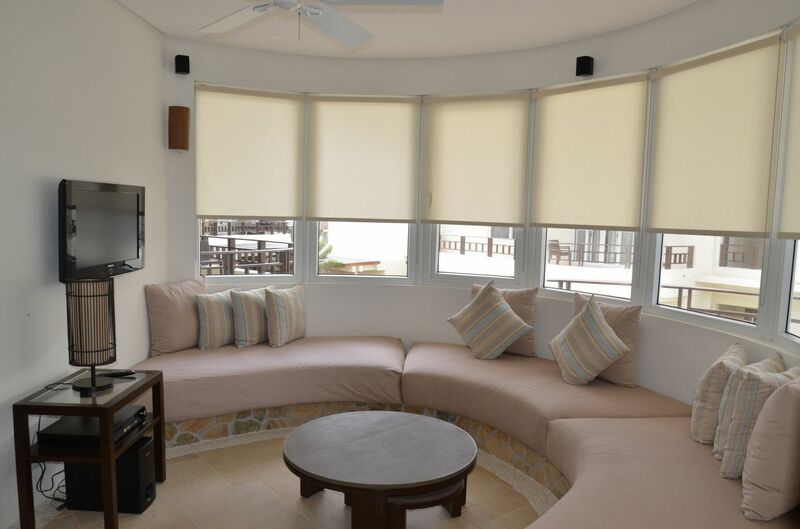 Some of the standout reviews earned by 7Stones Boracay came from its first-time guests from various countries. 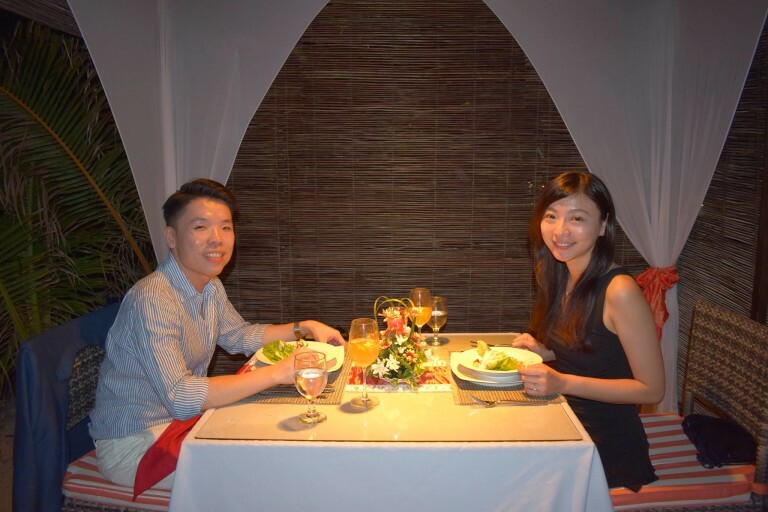 They were surprised and enamored by the rooftop view deck, especially during sunrise, the top-of-the line facilities, warmth and world-class service of the staff, and the unforgettable dining experiences at 7th Note Cafe—the hotel’s signature restaurant. 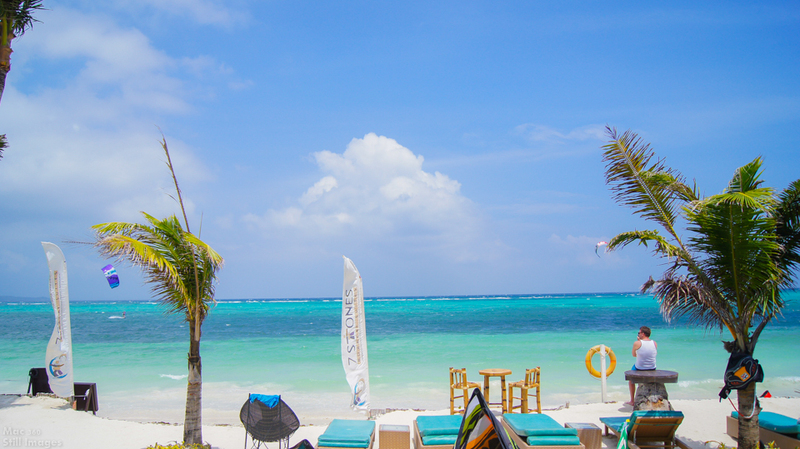 The guests also commended the tranquility of the location, as it is adjacent to the party central that is White Beach. 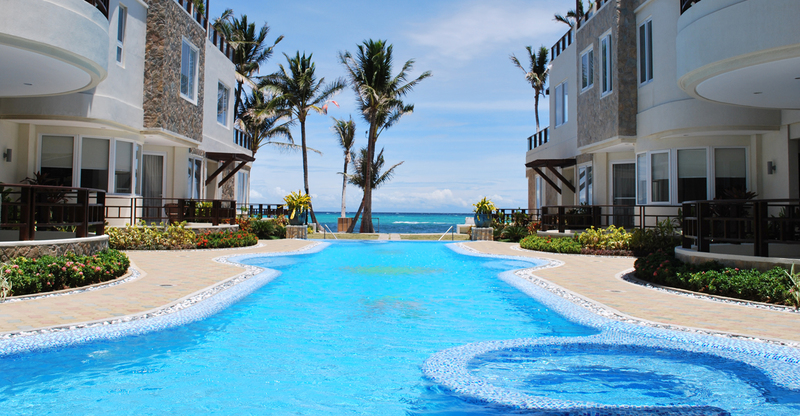 Besides the serenity, this Boracay hotel is located at the most active side of the island. 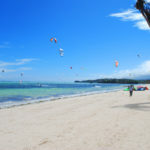 Bulabog Beach is home to some of the island’s most popular water sports activities such as kite surfing, banana boat ride, Jet Ski, and windsurfing. 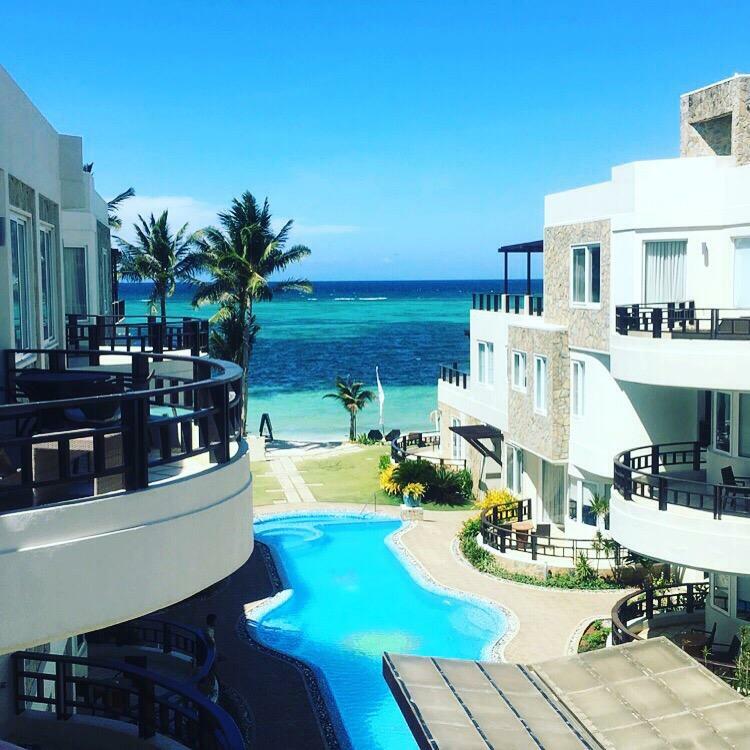 7Stones Boracay is grateful for the honor and will continue to keep on improving their amenities and services to constantly give their guests an unforgettable Boracay experience. On March 18, 2015, 7Stones Boracay’ Sales and Marketing team, Ms. Shari Panganiban and Ms. Aila Taduran attended the awarding ceremony given by one of the world’s leading online travel agencies, Booking.com at the PhilAm Life Tower, Paseo de Roxas in Makati City. The Award of Excellence for the Booking.com Guest Review Awards for 2014 was given to its most valued accommodation partners that provided the best possible accommodation experience to their mutual guests. Hotels that were given the award achieved overall guest review score of eight (8) or above, based on a minimum of 10 reviews as of 23:59 Central European Time on December 31, 2014. 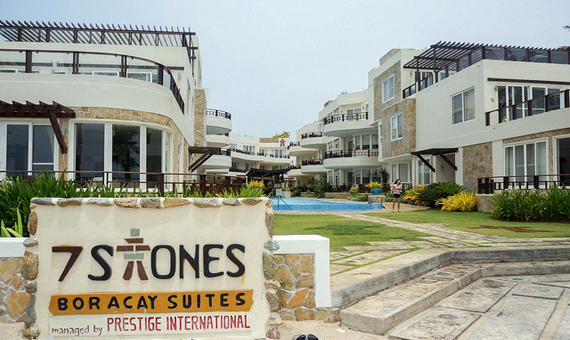 7Stones Boracay got an outstanding 8.6 score. The celebration was spearheaded by Ms. Rowena Rivera, Area Manager of Booking.com Philippines Inc. She addressed her utmost appreciation to their partners for offering exceptional accommodation service and for continuously meeting guest’s expectations. She also delivered the message from the Chief Operating Officer, Ms. Gillian Tans, that connecting customers with the world’s most incredible places to stay is at the core of their mission. 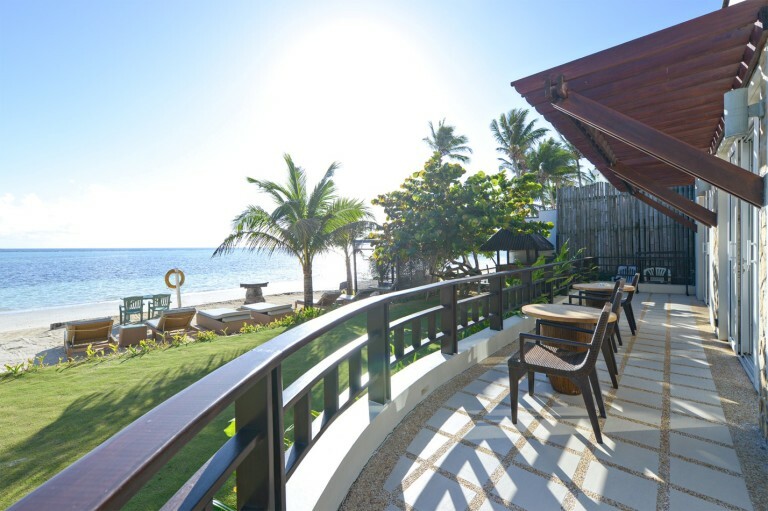 Booking.com acknowledges 7Stones Boracay for demonstrating the same mission and consistently providing remarkable stay to their guests. In any business, pursuing a potential client is always a challenge. Once you’ve found your client, the next step is to discover their specific need. Preliminary meetings and coordination generally consist of emails, phone calls, and the occasional visit to their office. For certain industries, this can be an exciting experience. I remember being tasked with looking for a venue for an important business meeting for a high profile prospect with our marketing team. Being a back office staff, I needed to support the company’s goal of bagging the deal. Was I successful? I was! But how did I do it? 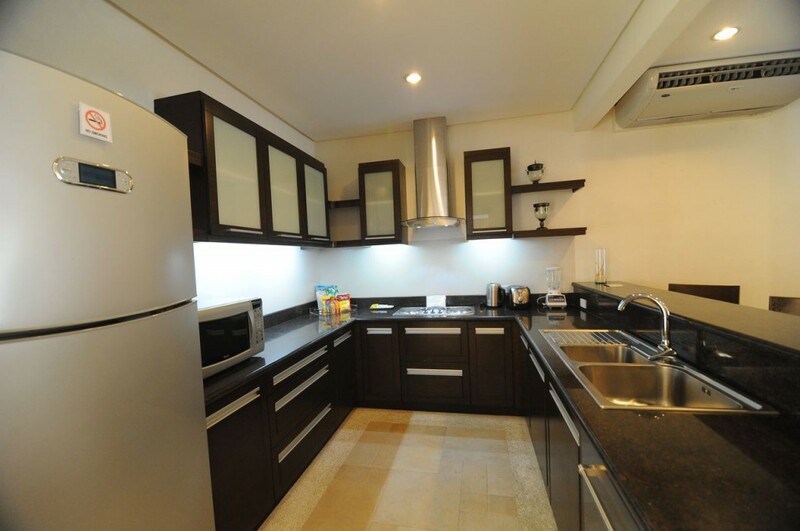 It is important to know our client’s preferences and life style. When meeting high profile prospects, we need to source a venue that the client will find interesting. It does not matter if he considers our presentation a second priority. What matters is that he agrees to come! The chosen venue should be accessible by various means of transportation – air, sea, or land. Though high profile client prospects generally travel with their own plane or yacht, they would surely appreciate having a safe and proper area to land or dock on. If they opt to take commercial planes, the venue should have shuttle services to ferry clients to and from the airport. The chosen venue should exude an atmosphere of safety, comfort, and ease. Venues with breathtaking sceneries encourage creativity and focus. The venue should be supported by hospitable staff whose sole purpose is to provide their guests with the highest level of courtesy and service. 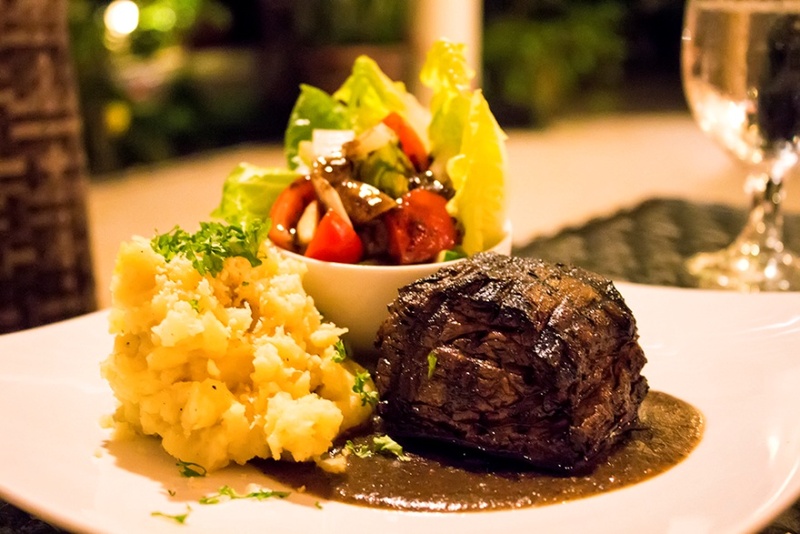 From breakfast to a midnight repast, the venue should have adequate dining facilities and a menu to look forward to. Do remember that work hours take up only a third of a day. Another third is spent resting, thus, room accommodations should be comfy, secure, and cosy. 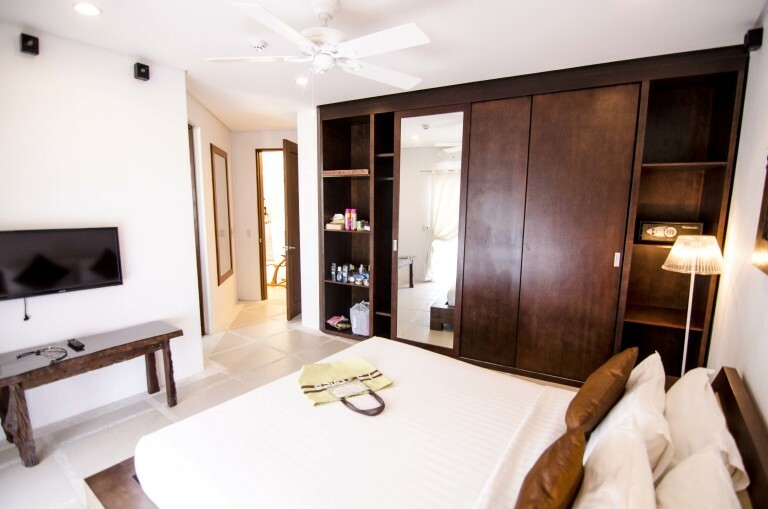 The rooms should be enticing enough that the guest will want to linger and perhaps return for a longer stay. My years of work taught me that the best places are always those which cater specifically for vacations. But what makes them unique is that they also possess facilities for quiet and focused business meetings. 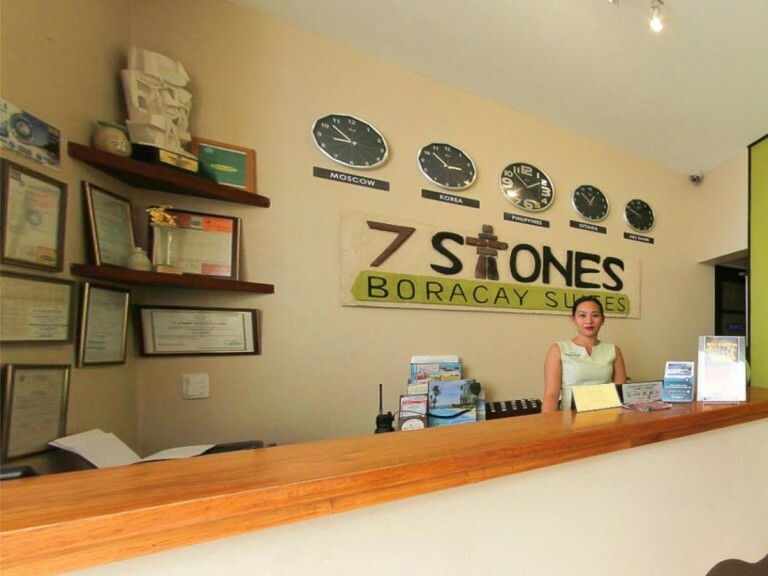 So, have you visited 7 Stones Boracay? You should! In the recent Travelers’ Choice 2013 contest conducted by popular travel site, TripAdvisor, for the top 20 small hotels in the Philippines, 7Stones Boracay was awarded 8th spot. 7Stones Boracay, the Best Hotel in Boracay, is located in the quiet and peaceful area of Bulabog Beach in Boracay, Philippines. The reviews that people have written about 7Stones Boracay on TripAdvisor have helped this Boracay Island resort make it on to the TripAdvisor prestigious list. This boutique resort with its amenities and outstanding services, cannot be undermined. 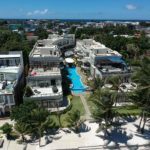 The essence of the comments of those who have experienced 7Stones Boracay is that it is an elegant hotel with superb accommodation. Additionally, the service of the staff at this resort is also commendable. Not to mention, the owners are warm and friendly. 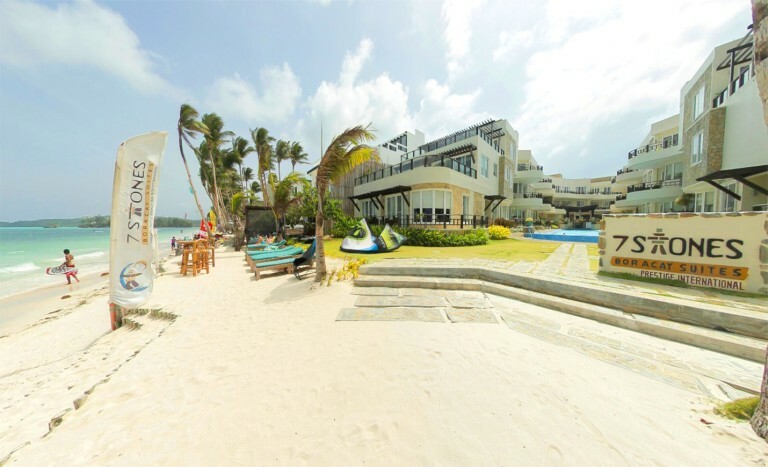 In terms of accessibility, this Boracay resort hotel is very close to the places you would want to visit while in Boracay. 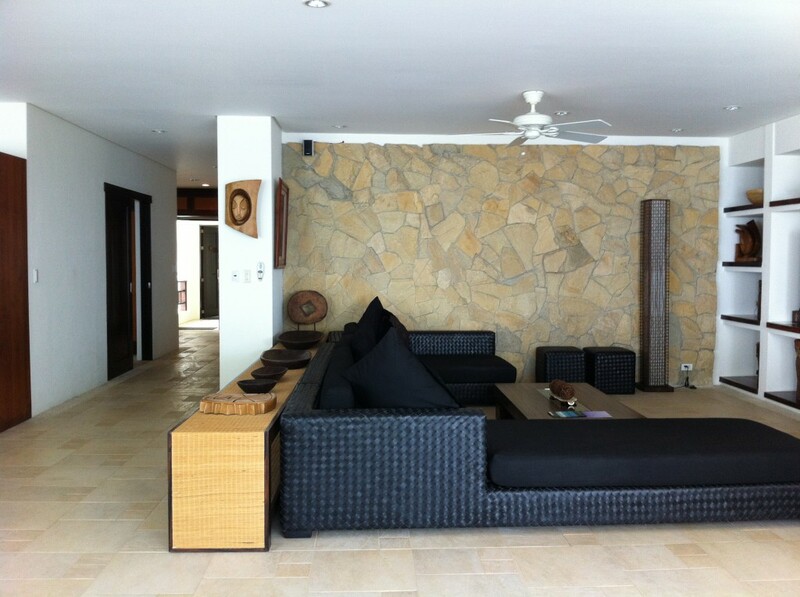 For instance, it is only a 5-minutes walk to the D’Mall and to the popular White Beach of the island. 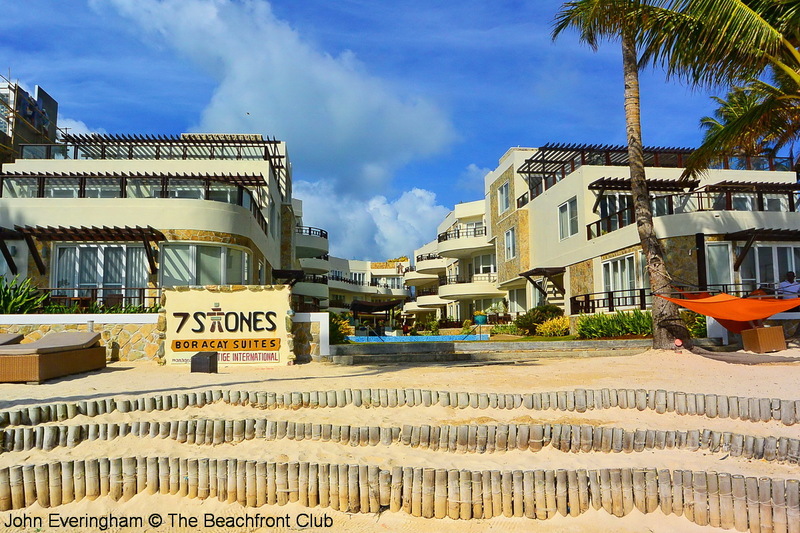 The vacationers at 7Stones Boracay are not all first-time tourists in Boracay. 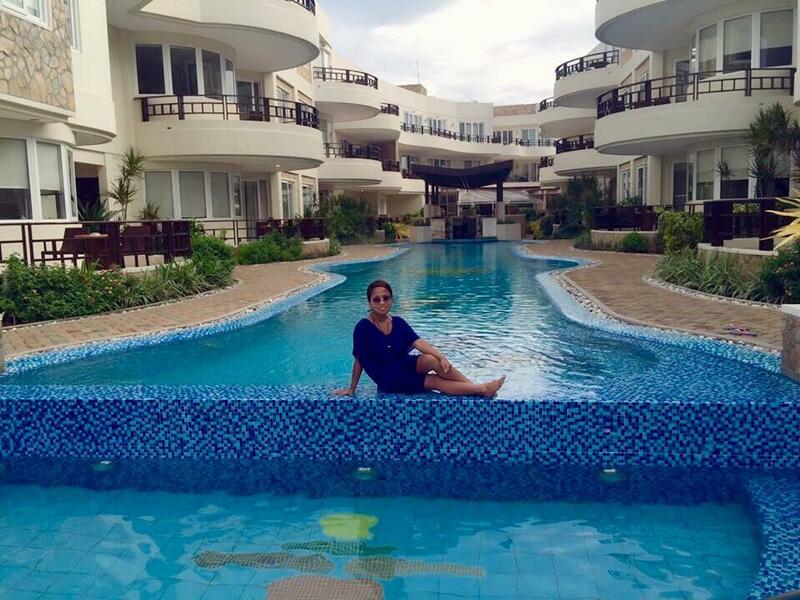 And every time they come here, they always make sure they stay only at this luxurious yet affordable Boracay Island Resort. A lot of other tourists also commend the quiet and peaceful environment of this hotel. 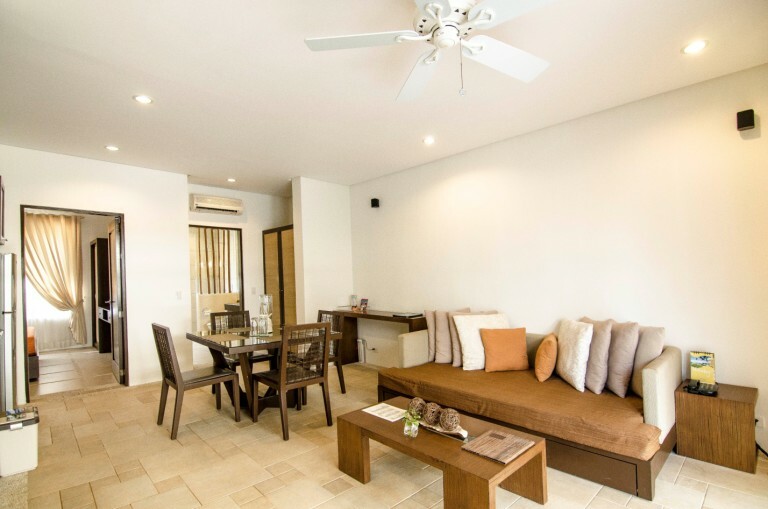 Since it is not situated in the busy centre of White Beach, it is more serene, giving you the chance to truly relax and leave behind the pressures of city life. If you want to have a perfect time for relaxation, go to Boracay in Aklan in the Philippines as it has been chosen as the number one destination for relaxation for 2013. The year may have only started. 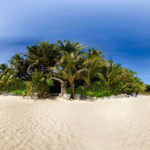 But when Agoda.com, an online booking site, launched a survey among its clients to find out the best relaxation place, the Boracay island resort emerged at the top spot when the results were released last January 3. The clients of Agoda were asked to give their opinion as which places are the best for relaxation and for nightlife. After their vacation, over 113,000 respondents indicated their ratings based on a scale of 1 to 5 with five being the highest. 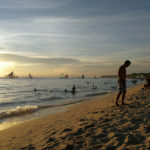 The results revealed that Boracay is at Number 1 for Relaxation and is at Number 3 for Nightlife. 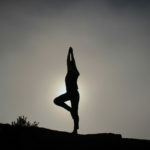 Other places that made it to the top 10 best places for relaxation are Bali Indonesia; Koh Samui, Thailand; Chiang Mai, Thailand; Cameron Highlands, Malaysia; Krabi, Thailand; Langkawi, Malaysia; Hua Hin, Thailand; and Dubai in the United Arad Emirates. On the other hand, Bangkok, Thailand; Dubai, UAE; Boracay, Philippines; Pattaya, Thailand; Tokyo, Japan; Phuket, Thailand; Hong Kong Special Administrative Region (SAR), China; Macau SAR, China; Thaipei, Taiwan; and Bali, Indonesia made it to the list of the top places for nightlife. This comes as no wonder for people because Boracay continues to be very popular among tourists all over the world. There have already been 1 million tourists who have arrived in Boracay since last year. Furthermore, a giant cruise ship already docked off the shore of Boracay and brought tourists to its white sandy beaches last year. 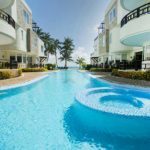 If you want to personally experience Boracay, stay at 7Stones Boracay which is one very luxurious yet reasonably priced Boracay Resort Hotel. 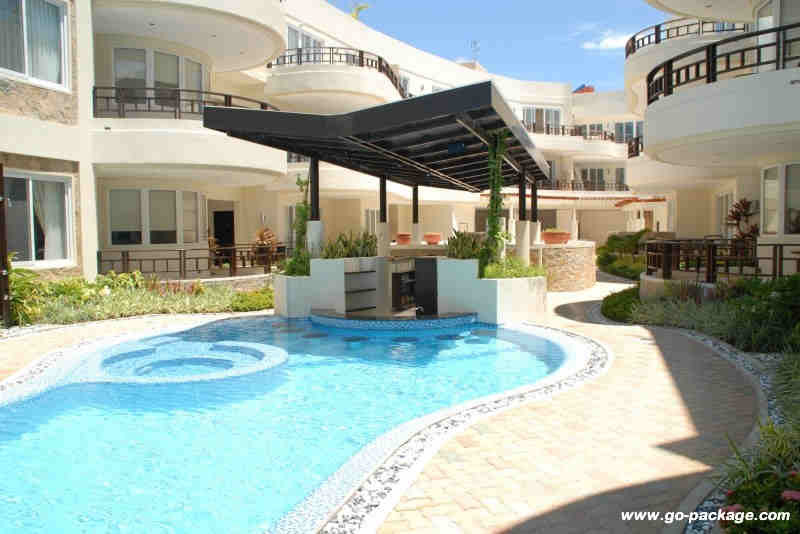 Book your luxury hotel accommodation in Boracay Now! Just in time for the celebration of Valentine’s Day, Travel+Leisure Magazine has once again released the results of a survey it has conducted among its followers, readers and users. 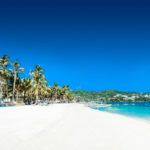 Asked about what they consider the best and most romantic island destinations in the world, Boracay emerged as the 5th Top Most Romantic Island Destination. Thanks to its Boracay Beach Resorts and Hotels! BORACAY is an island off the coast of Caticlan in the western Philippines, particularly in the province of Aklan. 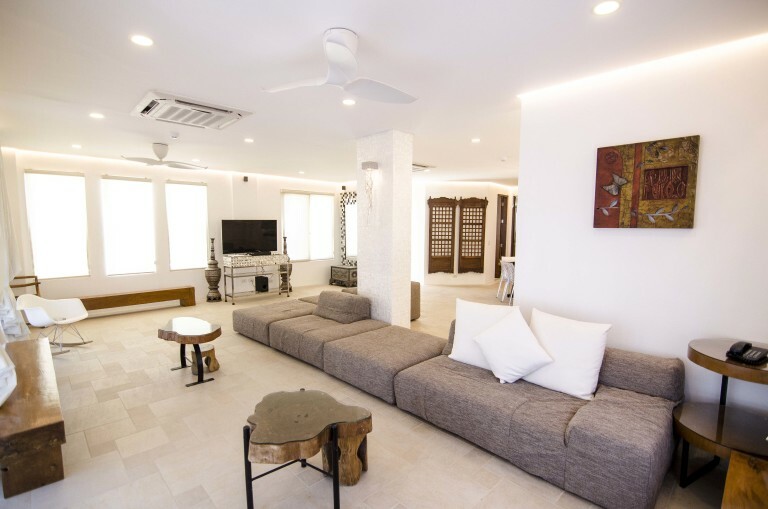 Among the featured favorites in Boracay include the Spa and Villas, yoga classes of the resort, as well as cliffside pool villa, and the massage services by the traditional Filipino “hilot” or masseuse. Now, every resort and hotel in Boracay Island, along with the government and its people, is proud to have this distinction for the island. It will continue to strengthen its tourism campaign to invite even more tourists to flock to the island. It can even be noted that last year, a giant cruise liner already docked near the shores of Boracay bringing in more tourists from around the world for a few hours. 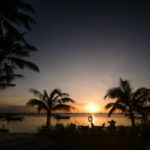 Other places that made it to the list of T+L are Bora-Bora, French Polynesia, Capri, Italy, Santorini, Greece, Kauai, Hawaii, Boracay, Philippines, Maldives, Maui, Moorea,Tahiti, Vieques, Puerto Rico, Bali, Grenadines, St. Vincent & the Grenadines, Lanai, Hawaii, Anguilla, Huahine, French Polynesia, Fiji, Virgin Gorda, British Virgin, Islands, Great Barrier Reef, Australia, St. Bart’s, French West Indies, to name a few.